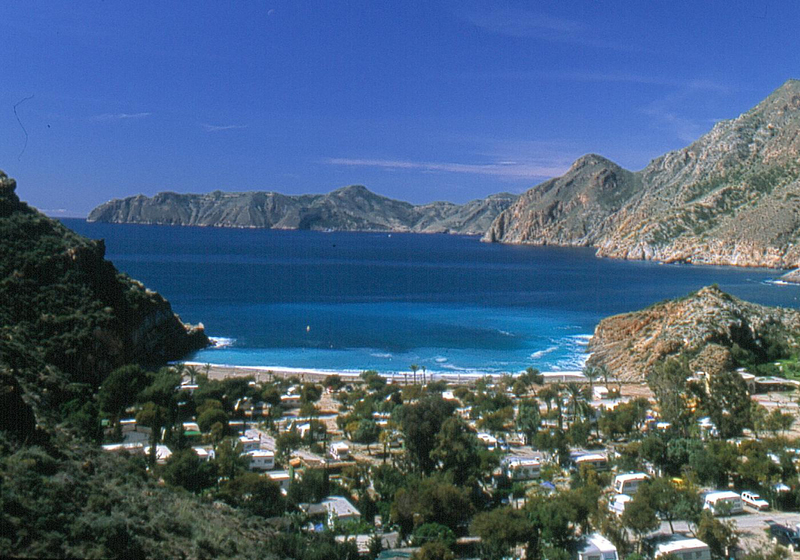 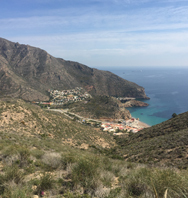 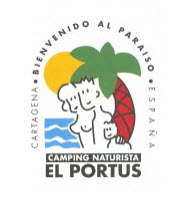 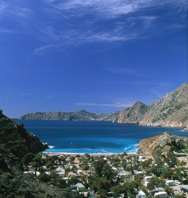 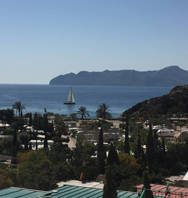 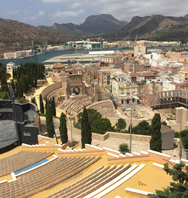 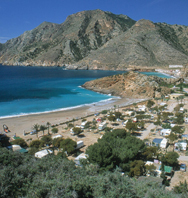 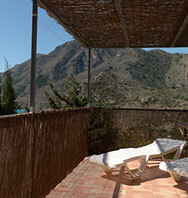 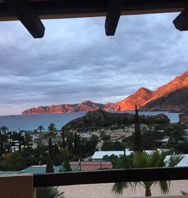 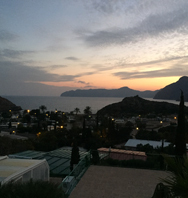 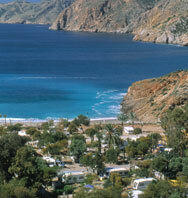 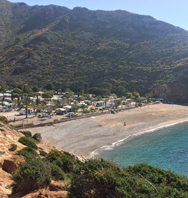 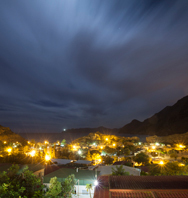 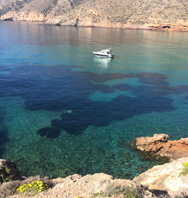 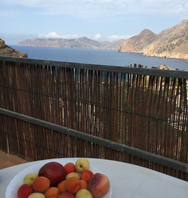 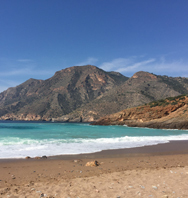 El Portús has 400 camping and caravanning pitches, most with electric hook ups. 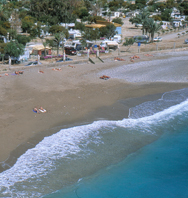 The pitches are situated on the flat area between the hillside and the beach. 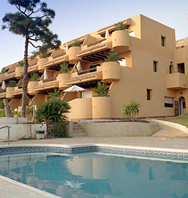 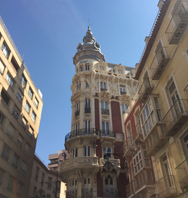 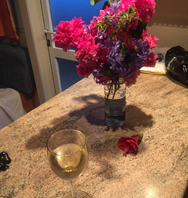 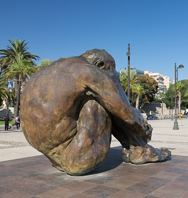 Seasons, special offers and discounts differ from those mentioned above – please call or email for a quote. 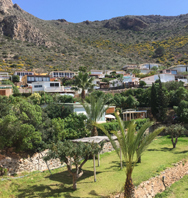 Rates and assistance also available for those wishing to take a permanent or semi-permanent pitch.